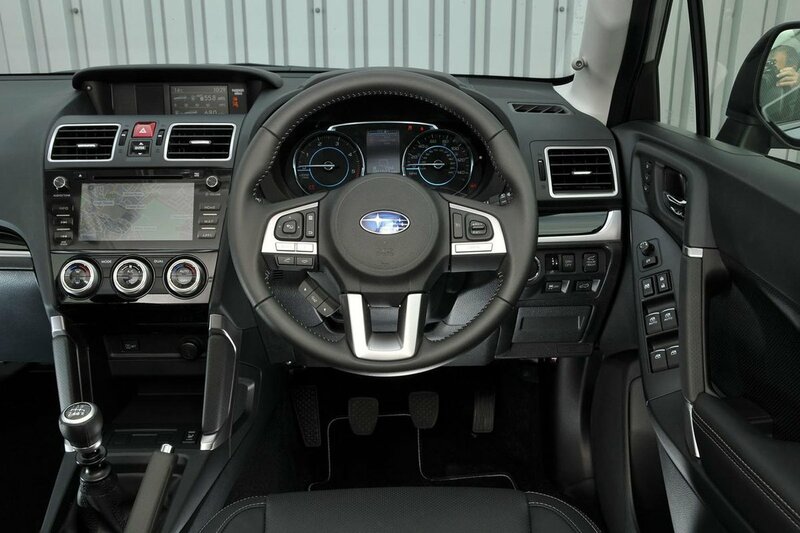 Subaru Forester Interior, Sat Nav, Dashboard | What Car? 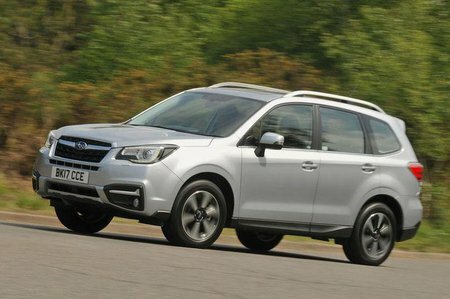 You sit nice and high up in the Forester, with a good view of the road ahead as well as behind, thanks to usefully large wing mirrors. The climate controls are pleasantly simple, but the infotainment system is fiddly and looks especially dated next to those in rivals. The screen is also quite far from the driver, making it a bit tricky to operate accurately while driving. Another failing is in the attractiveness of the interior; the assembly is as rock solid as you'd expect, but there are hard plastics aplenty, so it's not as tactile or plush as many rivals. 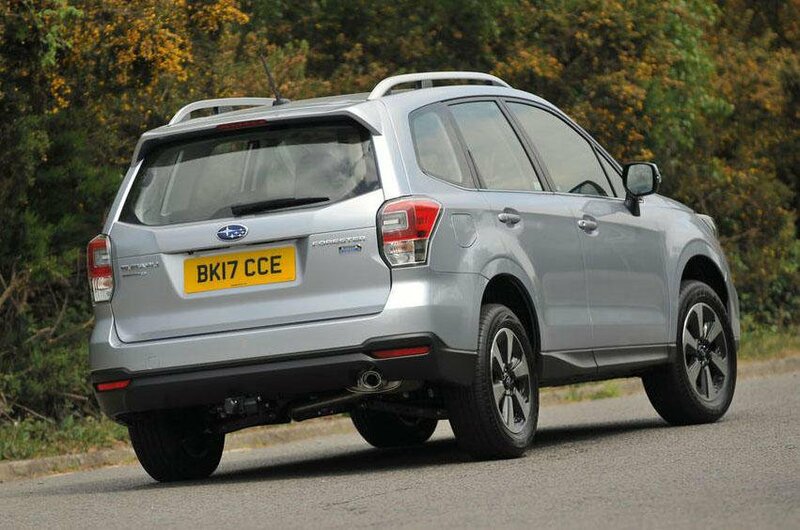 All Foresters come with a decent amount of kit as standard. Whichever version you choose, you'll get self-levelling rear suspension, climate control, a 7.0in touchscreen infotainment system with DAB radio, an electrically adjustable driver’s seat, cruise control and heated front seats, mirrors and windscreen wipers. If you can stretch to Premium trim, you'll also get luxuries such as sat-nav and leather upholstery.